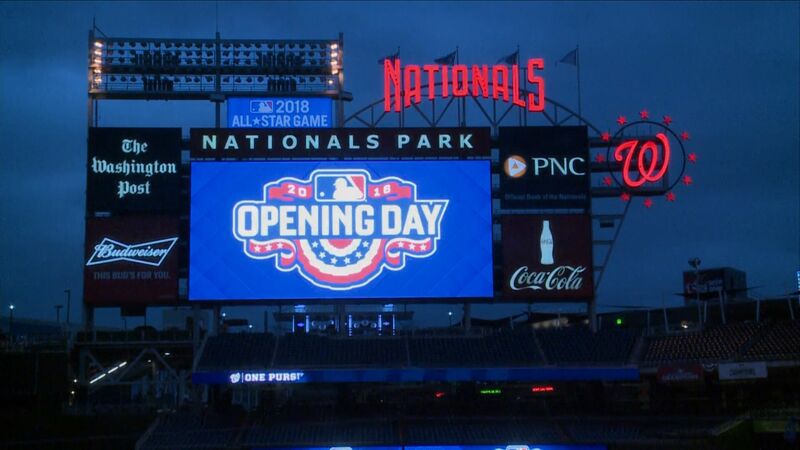 NATS Opening Day! WOO-HOO...check out these hot spots for before, during, and after the game! Compass just revealed the NEW real estate sign, reimagined. Dorcon Group | COMPASS	focuses on quality of service and excellent performance with each and every client.